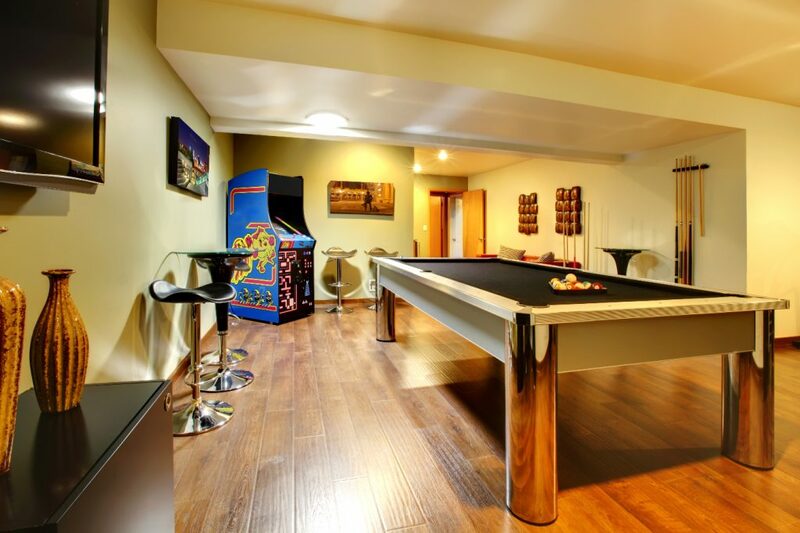 Finishing your basement is the best way to truly capture and utilize the full square footage of your home. 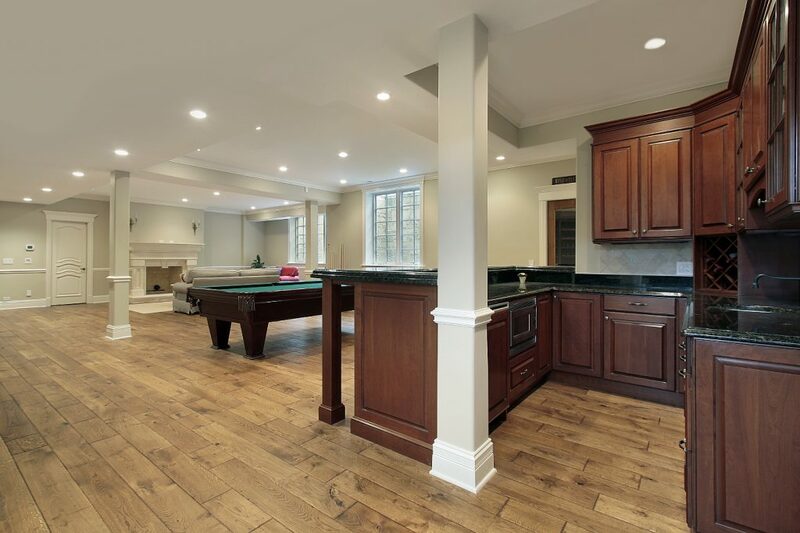 With the prices and values of homes skyrocketing, finishing your basement to gain that extra space for your family is the smart and most economical way to go. 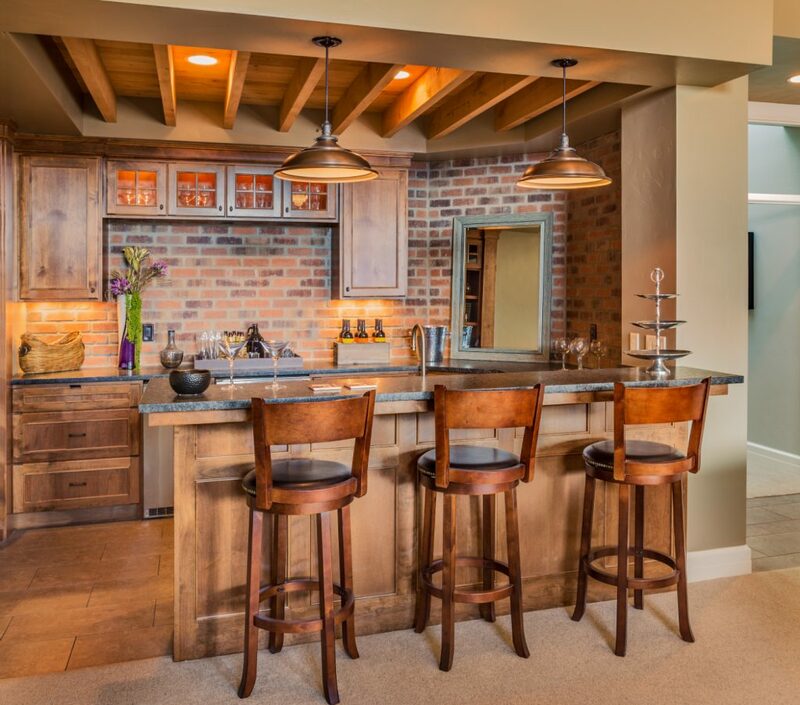 At Colorado Custom Basements, our unique and functional designs are custom created to finish your space to meet your specific needs, maximize usable square footage, maintain ceiling heights, all while substantially increasing the value of your home. Being born and raised in Colorado we know all the ins and outs of what it takes to do a successful project in this great state. There are certainly things that are unique to our region that we are well versed to handle. Whether your house was built in the 1800’s or was just built there is not much we haven’t seen or dealt with and most times we can see potential issues especially, in older homes and bring them to light before we get in to the project. Between our extensive experience, business processes and attention to detail allow us to give you a bid with confidence that you can plan on being accurate, regardless of the age of your home. Not many companies are going to make a statement like this. 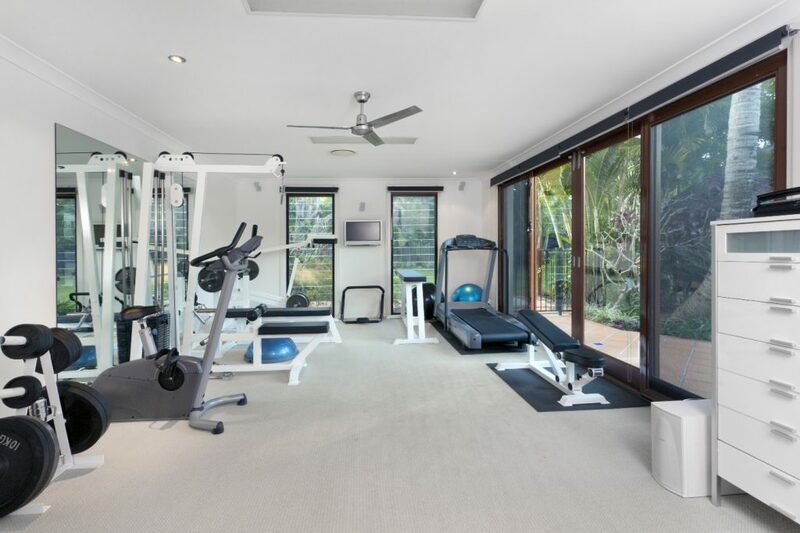 In addition to being your remodel contractor we are also real people and consumers who do projects on our homes also and we fully understand the importance of having accurate budgets you can count on. You will never receive a proposal from us that is falsely low just to get your project. We want you to not only be exceptionally pleased with the entire process and final product but to be a long-term advocate of ours as well.